Photo story written and shot by Amarachi Nwosu for Highsnobiety. 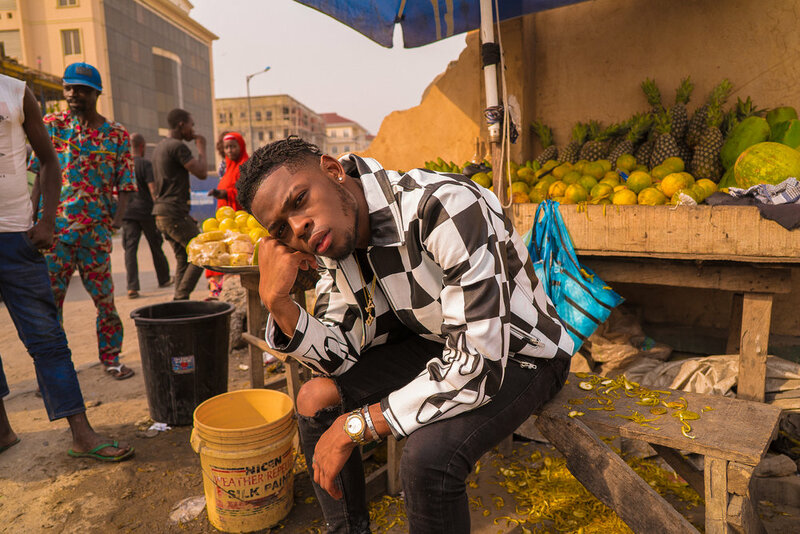 Feature story written and shot by Amarachi Nwosu talking to Afro-swing star Yxng Bane for Okayafrica. Feature story written and shot by Amarachi Nwosu talking to Philly based model and musician Andrea Valle for Wonderland Magazine. A interview between Amarachi Nwosu and Chi Modu discussing his journey as a photographer for Highsnobiety. A photo essay written and shot by Amarachi Nwosu on Nigeria's historical first skate crew WafflesNCream for Highsnobiety. A interview between Amarachi Nwosu and Pop duo Lion Babe discussing their journey as musicians for Highsnobiety. A interview between Amarachi Nwosu and Afro-Pop Star duo Runtown discussing his journey as a musician for Okayafrica. Feature story written and shot by Amarachi Nwosu for MISSBISH. NYFW recap shot and written by Amarachi Nwosu for MISSBISH. Story shot and written by Amarachi Nwosu for Highsnobiety. Written by Amarachi Nwosu for Okayafrica.